Hauskaa lauantaita, ja onnea Annille! Vielä viimeiset joulukortit ja pikkulahjat myynnissä tänään Padasjoella, Auttoisilla tunnelmallisella Keinuhongan tilalla. Tervetuloa myös Allsorts haasteen pariin! Lumihiutaleita leijuu viikon haasteen aiheena. Hi; Happy Saturday, it's time for a new Allsorts Challenge! 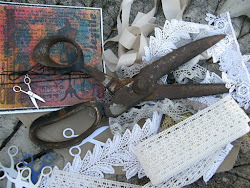 DT Helene's theme is "Snowflakes" and our sponsor is Marianne Design. 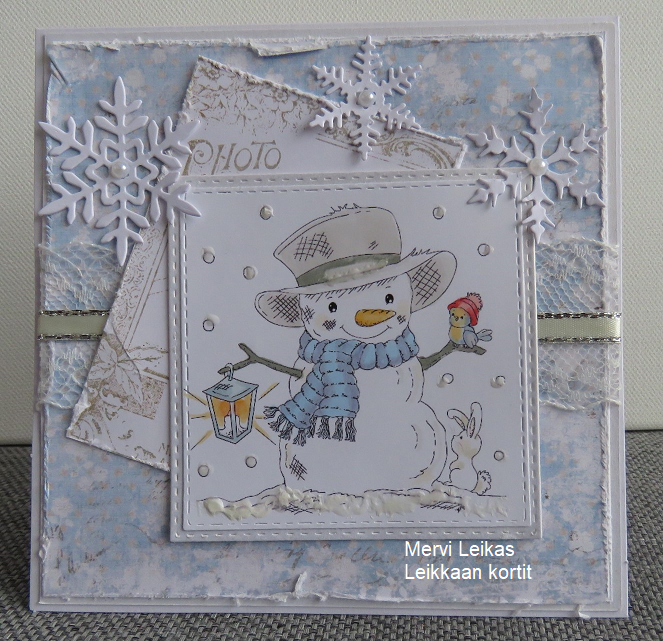 A cute snowman Mervi and a lovely snowy creation. So sweet and I love the delicate blue wintery color. Super image and the use of the lovely delicate colours, great card. Super cute card, love the layers and pretty colors! So cute and gorgeous creation. Adorable card Mervi love the snowman image.